A powerful performance was planned for a bank and the team wanted powerful visuals to enhance the impact of the performance. 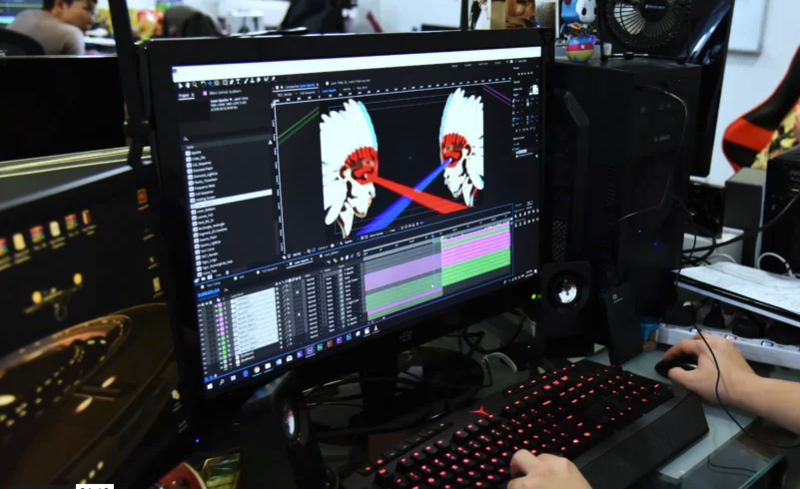 Our animation team worked closely with the event coordinators to choreograph visuals that go in line with the event’s jungle theme that also built on the energy of the drummers. In any event launch video project, our animation team aims to understand the theme, know the audience and create compelling videos that will enhance the ambience. Animated Event Background is a great way to visually enhance a performance at any large event. Our team has experience in creating engaging and powerful Animated Event Background videos for many industries.